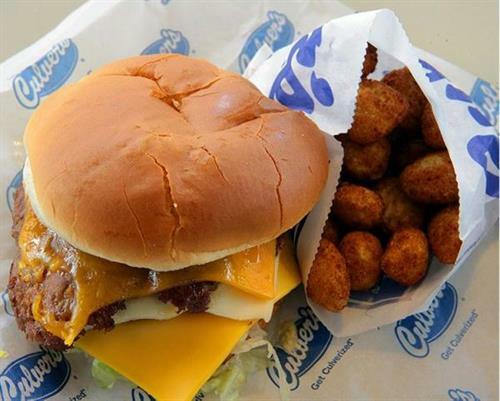 At Culver's, we put our heart and soul into the food we prepare for our guests. 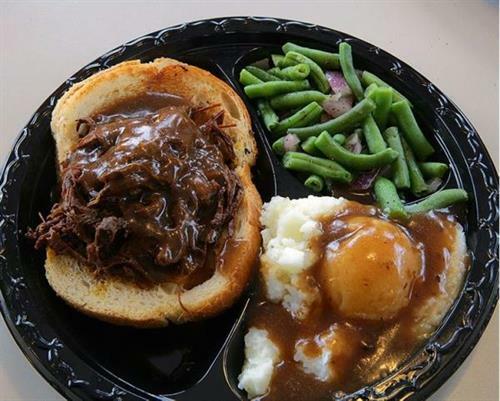 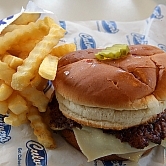 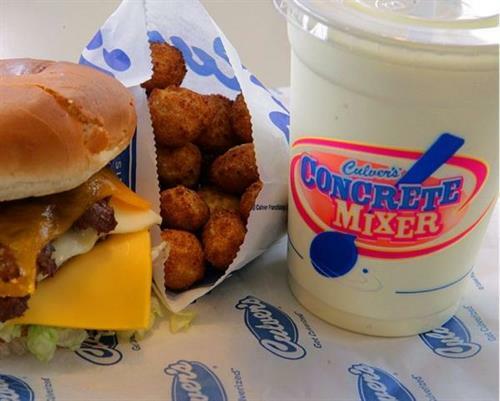 From Midwest-raised beef to dairy produced in Wisconsin, we use only the finest, most wholesome ingredients. 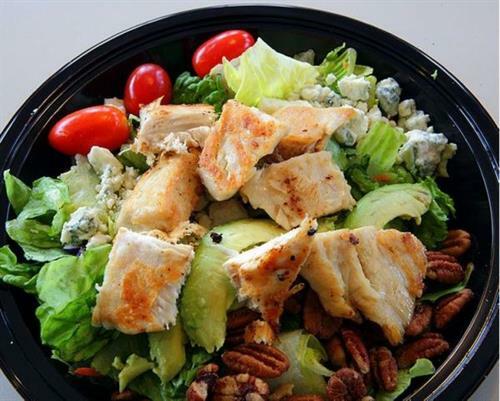 Cooked to order and served with a smile, just like you would if it had come out of your kitchen.